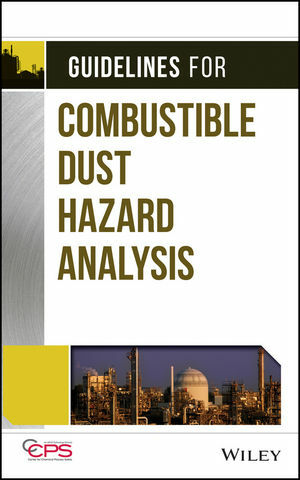 This book describes how to conduct a Combustible Dust Hazard Analysis (CDHA) for processes handling combustible solids. The book explains how to do a dust hazard analysis by using either an approach based on compliance with existing consensus standards, or by using a risk based approach. Worked examples in the book help the user understand how to do a combustible dust hazards analysis. Since 1985, the Center for Chemical Process Safety (CCPS) has been the global leader in developing and disseminating information on process safety management and technology. CCPS, an industry technology alliance of the American Institute of Chemical Engineers (AIChE), has published over 100 books in its process safety guidelines and process safety concepts series, and over 100 training modules through its Safety in Chemical Engineering Education (SACHE) series.